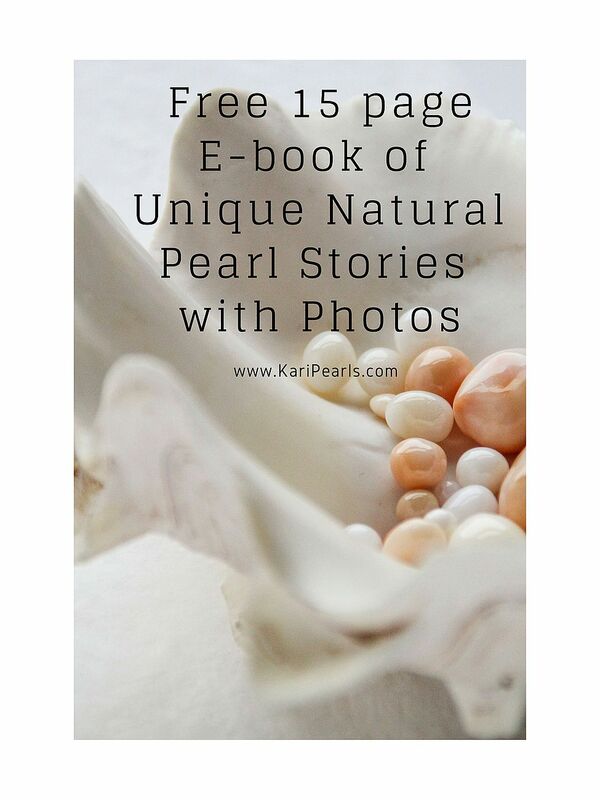 Shop for blue mussel pearls after blue mussel pearls sold. 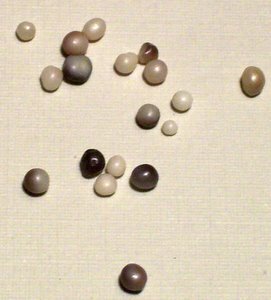 Kunz, in his 1908 pearl book, has this to say about blue mussel pearls. 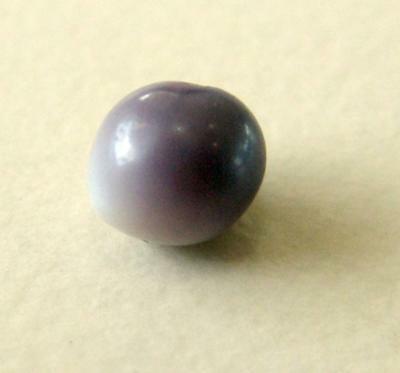 The small blue mussel (Mytilus edulis) of the British seas yields opaque pearls of a deep blue color, but most of them are more or less white in some part. 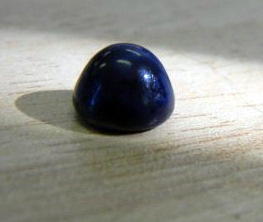 Sometimes a shell is found in which a blue pearl will be adhering to the blue lip of the shell while a dull white one adheres to the white portion of the shell. 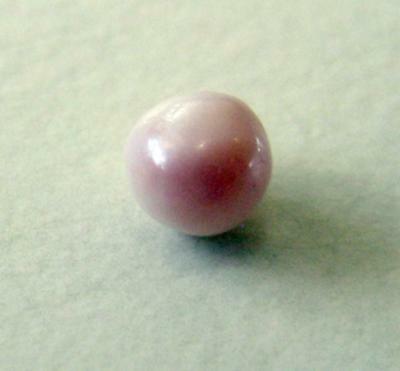 These pearls are commonly flattened on one side, doubtless where they have been adjacent to the shell. None of them is of more than very slight value. Probably the principal fishery for the salt-water mussel pearls is that in the estuary of the Conway in Wales. These are mostly quite small and well answer the designation of seed-pearls, although a few are of fair size. 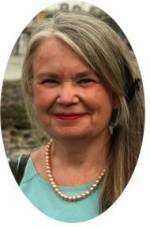 In color most of them range from dirty white to the dusky or brownish tint noted by Tacitus eighteen centuries ago, but a few are of a pure silvery tint. In some seasons London dealers have agents at Conway for purchasing these pearls. The price is usually from eight to thirty shillings per ounce. Thanks for looking at blue mussels sold.